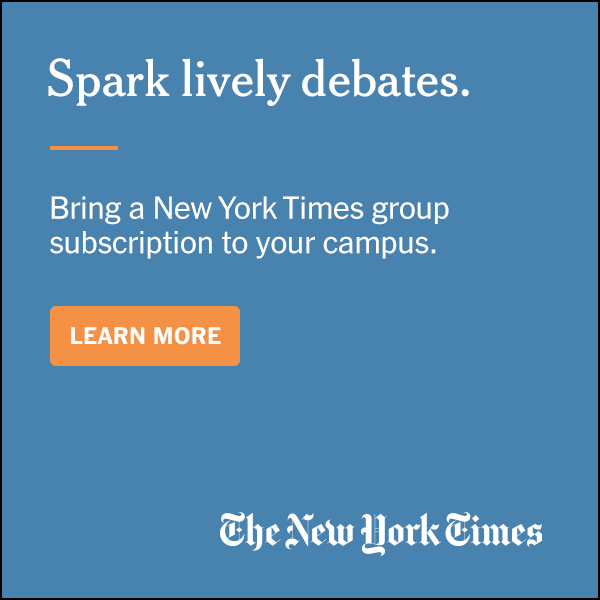 Get honored for your achievements. 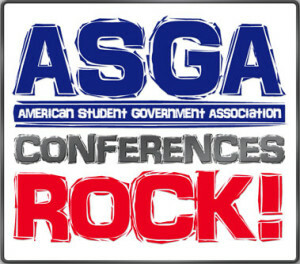 A SGA produces the annual American Student Leader Awards. 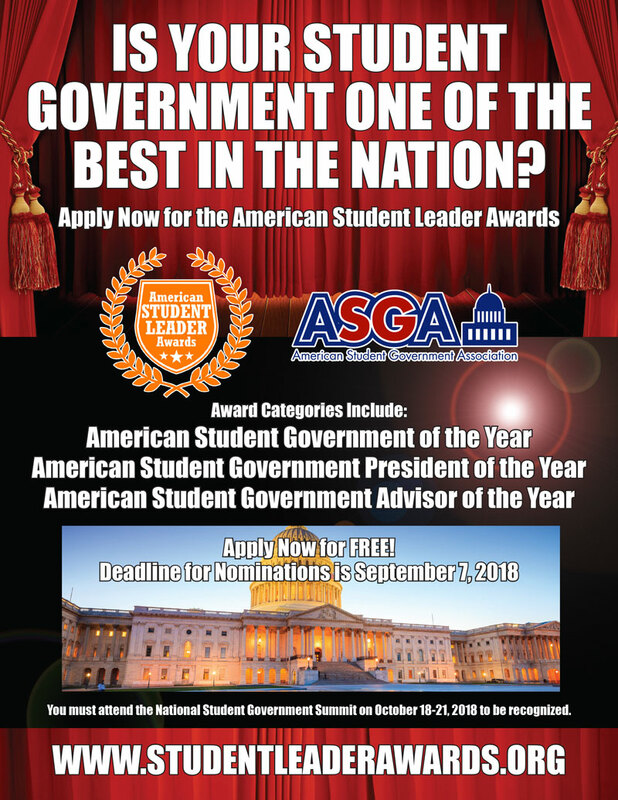 These national awards recognize the nation’s finest college and university student leaders, advisors, and Student Governments. 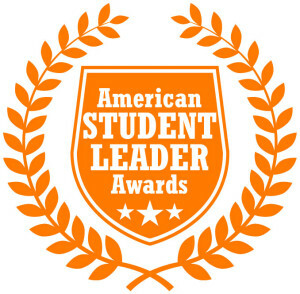 The 2019-20 American Student Leader Awards will be presented at the Spring Student Government Summit in New York on March 28-29, 2020 from 8:00 p.m. to 10:00 p.m. Finalists must be present and attend the Summit. 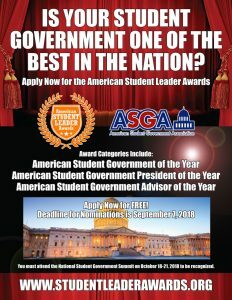 All finalists must attend the student leadership conference where the specific awards will be presented, the Spring Student Government Summit in New York on March 28-29, 2020. 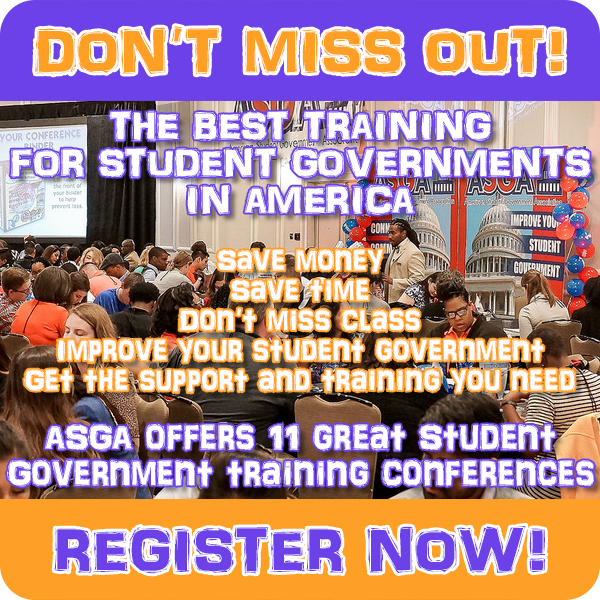 For more information, call toll-free 1-877 ASK ASGA (1-877-275-2742) or e-mail info@asgaonline.com.